The Avenues adds new experiences to a regional shopping Mecca. The centerpiece of Phase 4 is The Forum, an 80-meter-wide (260-foot) domed space that evokes the feel of a monumental civic square. 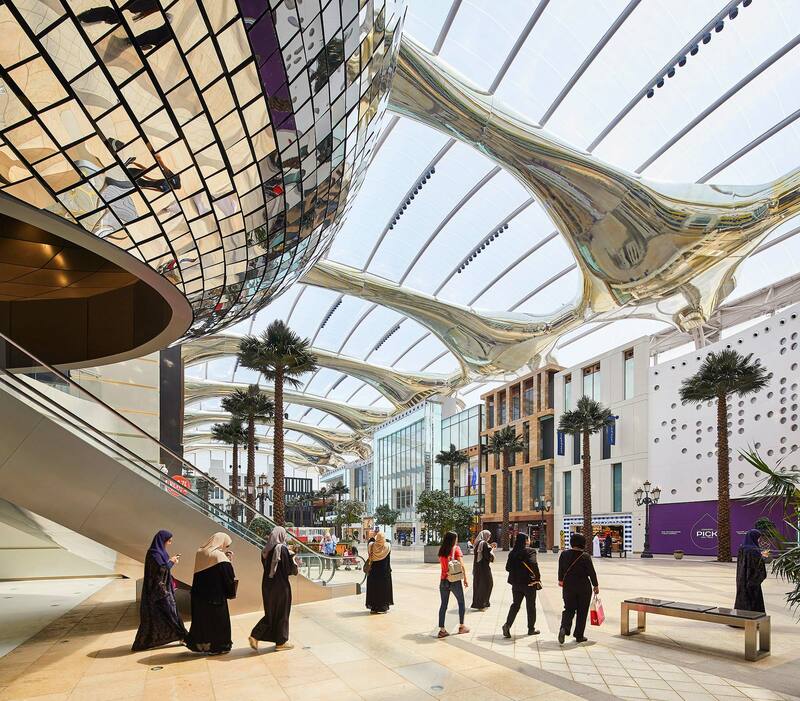 Drawing inspiration from the world’s most vibrant urban shopping districts, the recent Phase 4 enlargement of The Avenues Kuwait adds 167 new restaurants and stores, an entertainment zone, and two hotels that have boosted the shopping Mecca’s reputation as a regional destination. 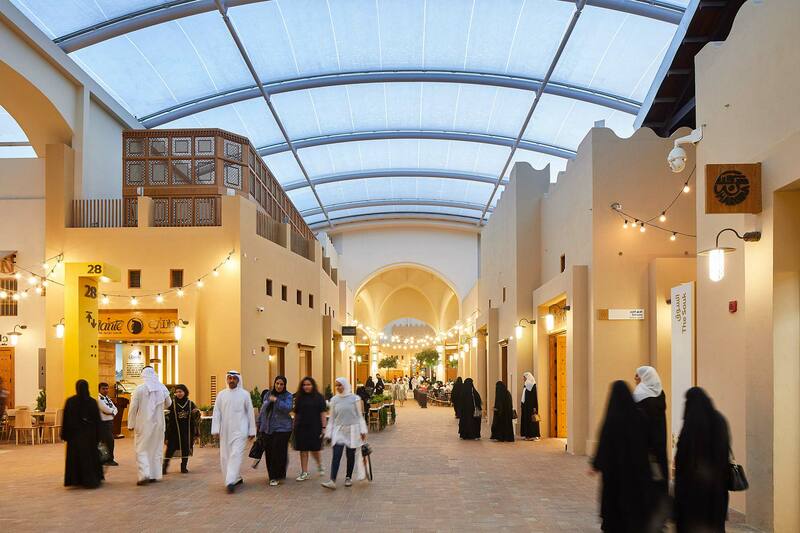 More than a mall, The Avenues is an exercise in placemaking that redefines the retail experience in Kuwait, where shopping is a social activity, according to Oxford Business Group. In total, four new districts have been added and three existing ones have been extended. Grand Avenue, the retail center’s signature promenade, has been lengthened to over 700 meters (765 yards). Characterized by a mix of local, Western, and contemporary architectural influences, it binds The Avenues’ districts together. The bustling retail street funnels shoppers into the center’s new Grand Plaza—an open and flexible area for events and celebrations that also serves as the gateway to the center’s new multiscreen cinema. The extended Grand Avenue leads to the new Grand Plaza, an open flexible space that is designed to host events and celebrations. To enhance the project’s appeal to a young generation, the design team introduced a new district called Electra, where digital and electronic retailers are clustered. 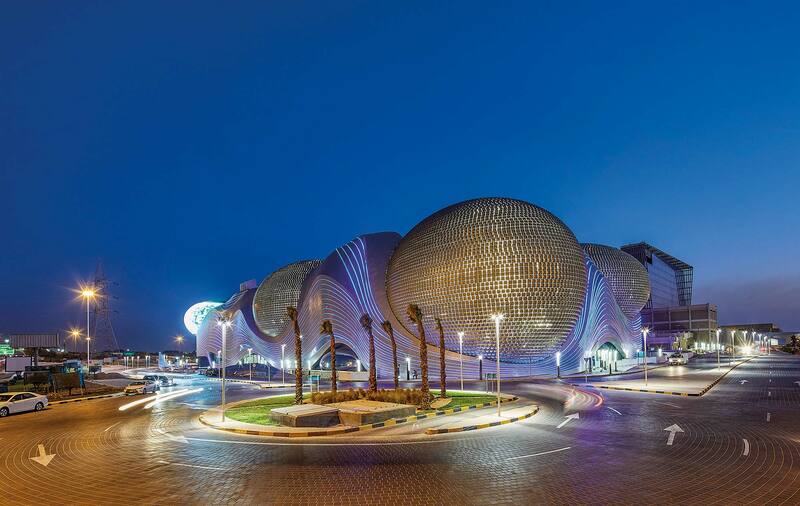 The centerpiece of Phase 4 is The Forum, an 80-meter-wide (260-foot) domed space that encourages shoppers to linger. A new Gensler-designed hotel, scheduled to open in early 2019, will expand the center’s appeal as a world-class destination and meeting venue. Mable So, based in Abu Dhabi, is a Gensler principal.